Lots of fun on a misty day. Thank you Pam and volunteers. 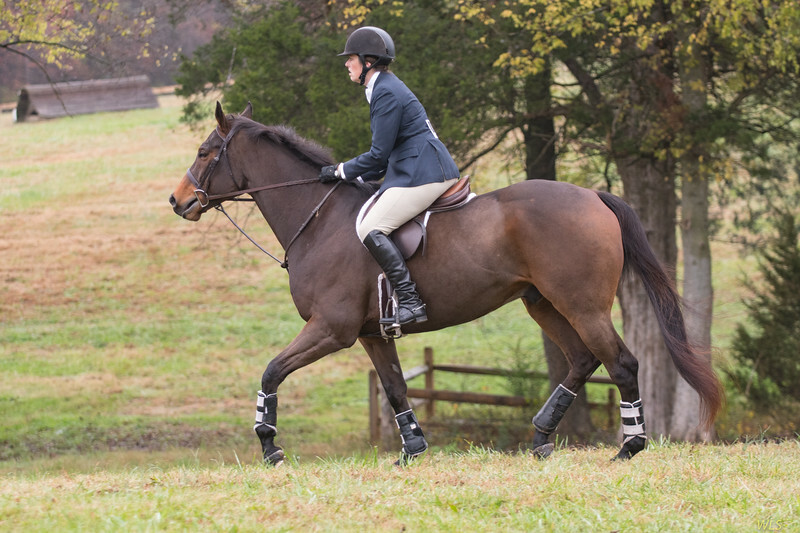 Hunter Hack photos are available in a separate Gallery . Proceeds from $1.00 low res downloads ( great for social media) will be donated to the hound program.